Welcome to the newest location of West Lakes Dentistry! 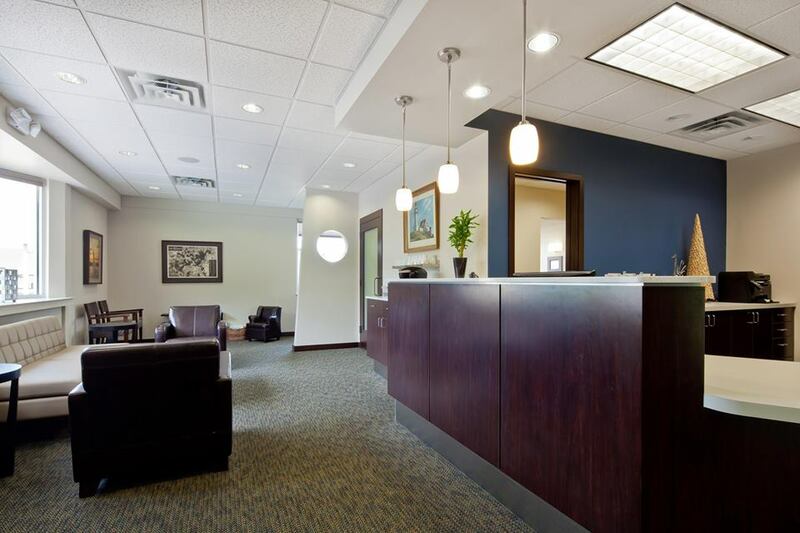 Visit our Chaska, MN dental care office for expert treatment with a focus on gentle dentistry and a dedication to the highest levels of patient service. We provide a comprehensive range of dental services ranging from preventive care and checkups to cosmetic procedures, restorative treatments and more. Whether you’re visiting us for the first time or need to see us for emergency treatment, don’t hesitate to make an appointment. We look forward to serving you! Find us across from Target on the corner of Pioneer Trail and North Chestnut Street. We are proud to offer a full range of dental services at both our Mound and Chaska dental offices. We offer treatments to cover the full spectrum of dental care needs. Visit us for general, preventive, restorative and cosmetic procedures. Whatever your needs, we offer expert diagnoses and treatments to help you achieve a healthy, beautiful smile. Call today! We welcome you to our Chaska dental family! Call today to set up your appointment: (952) 260-4600. Get in touch with our Chaska, MN dentist office to make an appointment or to request information. We look forward to hearing from you.